We spent a week in Jamaica for a much needed vacation. We spent some time bird watching, mostly just while sitting out on the deck. 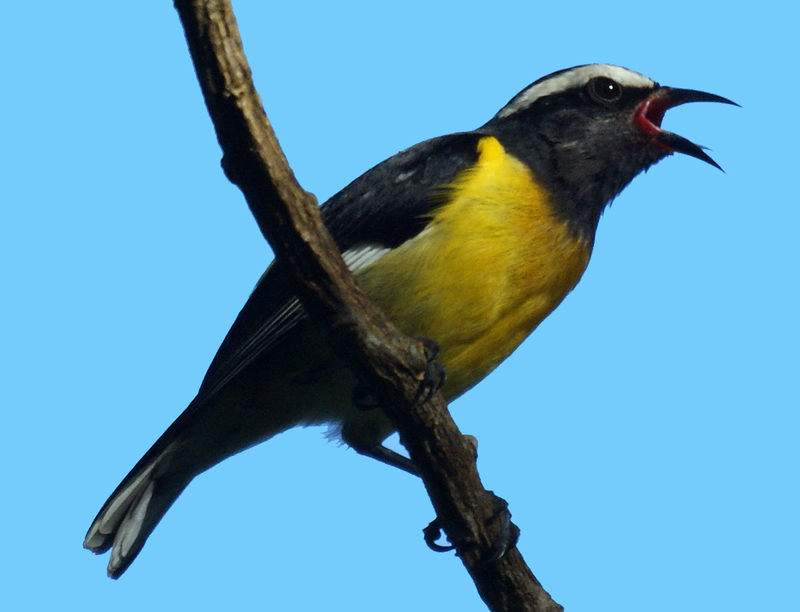 We have quite a few pictures to go through before posting, but here's a nice Bananaquit. Hurry up Spring, we are tired of winter.